policies | The World Through The Eyes Of An Idiot. With the visit of the Obama’s. 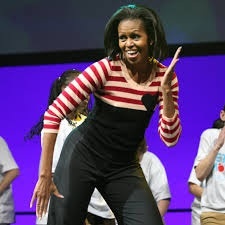 The talk’s about Michelle Obama’s pyjamas.